As I recover from the AWP conference from last week, I’m putting together some blog posts that I think you’ll really love. 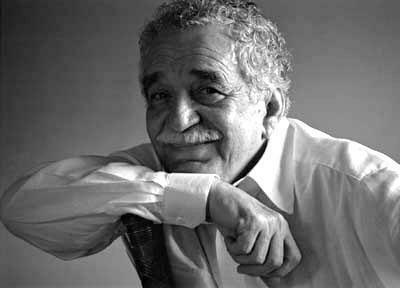 But I couldn’t let today pass by without a birthday shot out to Gabriel Garcia Marquez, Gabo, the man I call El Maestro. Why do I call him teacher? Because he taught me how to be a writer and a journalist and how parts of those professions are married into each other. He taught me it’s okay to be both. He taught me to enjoy my natural curiosity. He taught me that family is the best well for story telling. He taught me that every life experience leads to a moment, the moment when you realize that writing chooses you and there is nothing you can do but become the storyteller you were meant to be. Here the Christian Science Monitor did a great slideshow of Gabo quotes. Here is his famous interview in the Paris Review. And here is an article announcing the ebook version of 100 years of Solitude. Enjoy!